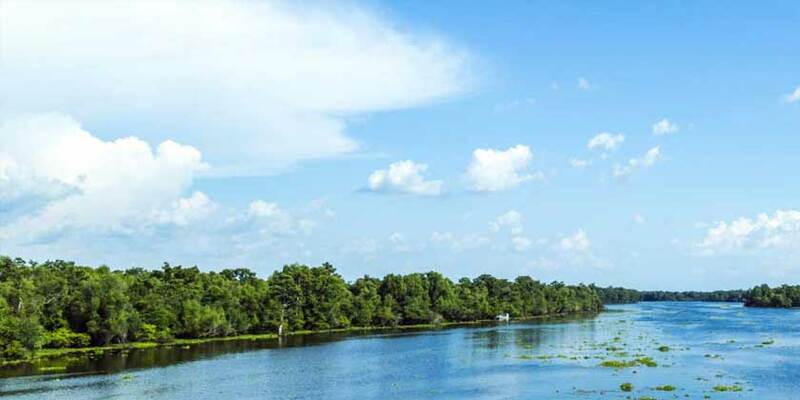 Located in Mississippi's Pine Belt, Hattiesburg and Laurel are family-friendly getaway destinations. Both boast oak-lined streets filled with historical homes and buildings. As the home of the University of Southern Mississippi, the Mississippi Armed Forces Museum and the African American Military History Museum, Hattiesburg's cultural and event calendar is always full. For recreation, take advantage of the Longleaf Trace, a 42-mile multi-use trail spanning from Hattiesburg to Prentiss, Mississippi.